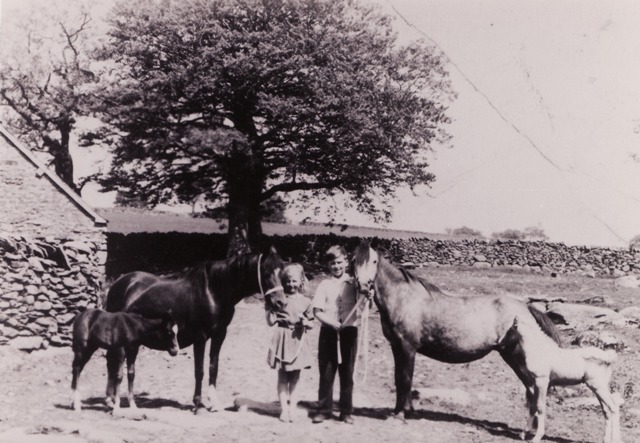 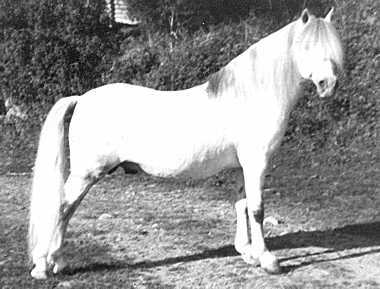 Rhyd-y-Felin Stud was founded by Mr. Edward Lewis who bought a little bay filly Coed Coch Sirius for his son Cyril Lloyd Lewis at the Dinarth Hall sale on the 27th October 1937. 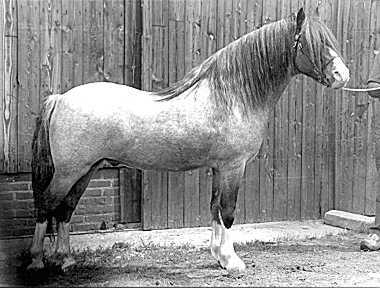 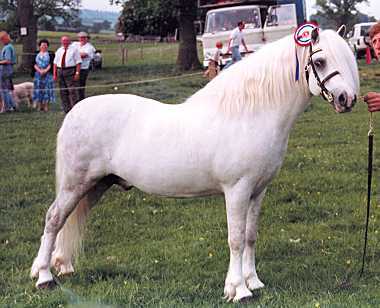 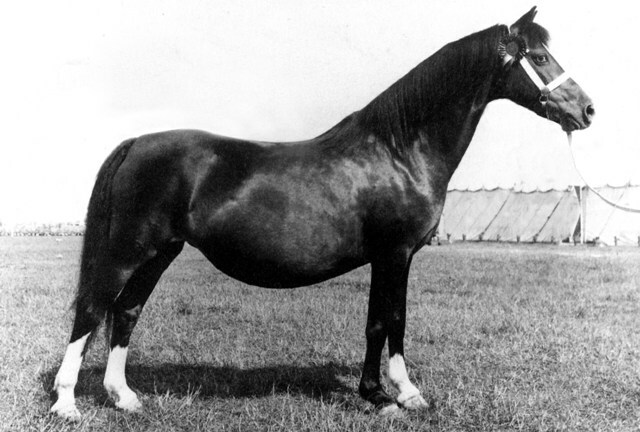 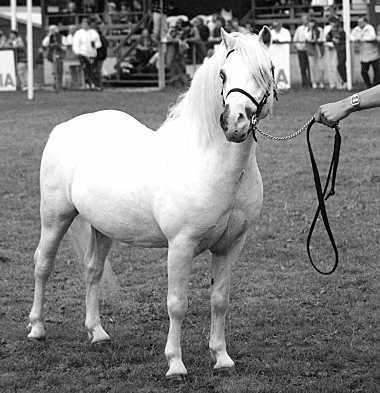 Coed Coch Sirius was the mother of the 5 time royal welsh champion mare Coed Coch Siaradus. 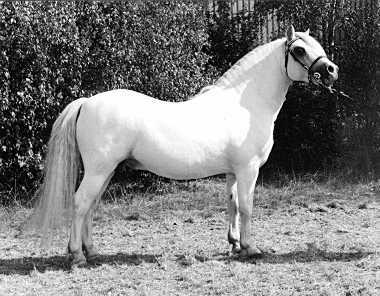 And many others which went to major stud Rhyd-y-Felin Swgwr ( Twyford ) Rhyd-y-Felin Syndod ( Revel ) Rhyd-y-Felin Seren Wen ( Gredington ) to name a few. 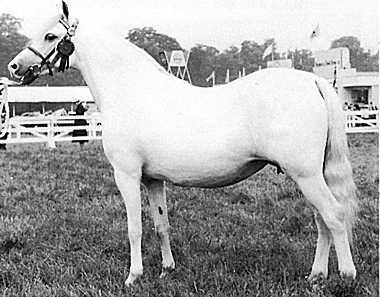 Following the death of Cyril Lloyd Lewis in the late 70's the number of ponies at the stud dropped, until the late 80's when William Lloyd Lewis bought two new stallions to the stud Bengad Rush and Aros Music Man. 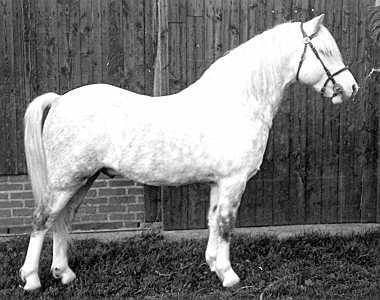 Today we still breed ponies the our forefathers did, with movement, bone and scope.